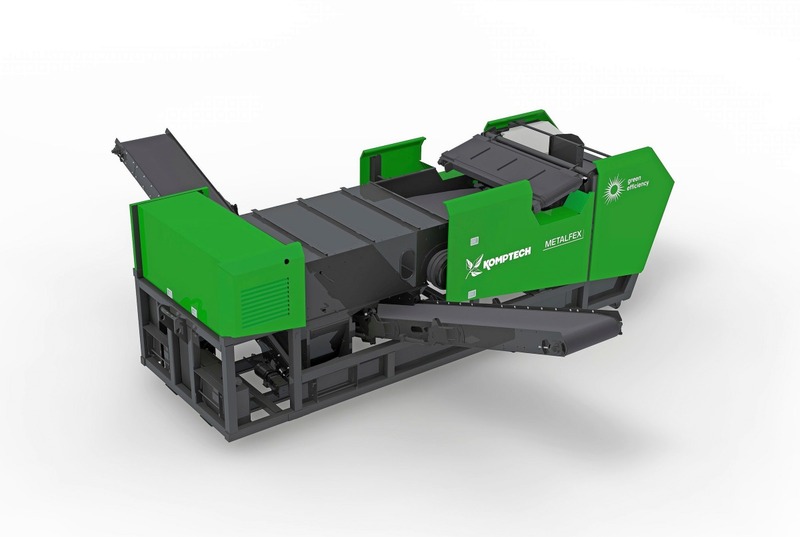 With the brand-new Metalfex, Komptech adds a mobile non-ferrous metal separator to its line of separating machines. Not only does it efficiently retrieve valuable NF metals, it also makes for a very cleanly-sorted end product. Most preshredded or prescreened bulk goods contain many ferrous and non-ferrous metals, such as aluminium, copper, zinc, brass and bronze. While these NF metals are undesirable from the point of view of getting a cleanly-sorted final product, at the same time they are highly desirable, valuable recyclables. 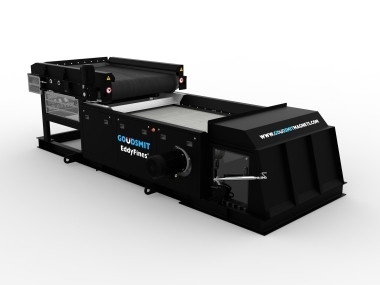 To enable reclamation of these secondary raw materials in standard processing lines, Komptech has added the brand-new Metalfex to its range of proven separator machines. The new Metalfex takes its place alongside familiar separators like the Stonefex and Hurrifex, with their many satisfied users. The basic layout of the new the Metalfex is as solid as it is practical. By design, feed is by upstream conveyor to the machine’s own 1.6 m wide intake conveyor. Non-ferrous metals are removed by an eddy current separator with eccentric pole system that can be adjusted for the precise material type and feed rate. 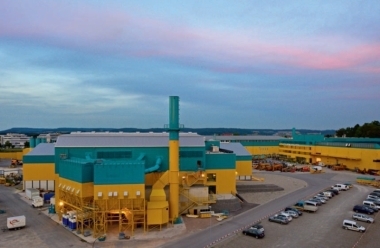 The NF separator unit working width is 1.95 m. The NF metals and cleaned fraction are output on two folding conveyors to the right and left of the machine. The 0.8 m wide belts can reach discharge heights of 2.3 to 3.15 m, depending on the machine configuration. All components on the new Metalfex are electrically powered. Power is from the on-board diesel generator or the grid. The Metalfex is flexible and mobile – it is available in compact hook lift, easily manoeuvrable two-axle trailer or mobile site chassis versions. 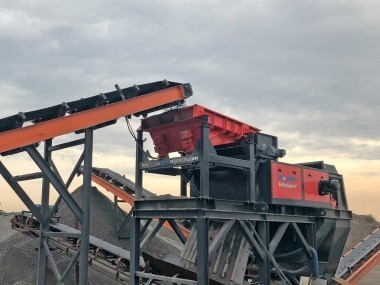 Another plus is that the Metalfex isn’t limited to just NF metals, since an over-conveyor magnet for ferrous removal is available as an option. This combination of NF and F separation really does kill two birds with one stone. 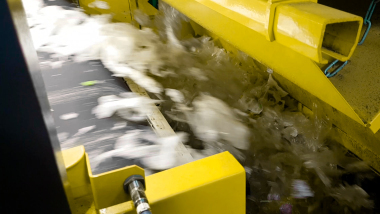 Toughness, mobility, flexibility – these are always primary goals in Komptech’s machine developments, and the new Metalfex delivers in all areas. It is tough, powerful and ready for an extremely wide range of material input in grain sizes up to 250 mm. 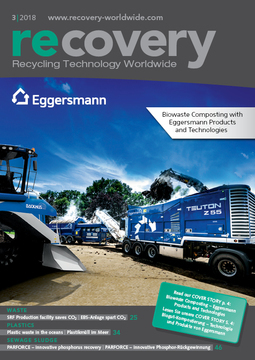 This can be shredded waste wood and bulk waste, industrial and commercial waste, household waste or shredder output. With the new Metalfex, Komptech once again demonstrates that it can set new standards with rigorously practical, well designed machines, this time for separating out non-ferrous metals.